Have anda watched "Houdini and Doyle"? Do anda like Michael playing the bad guy atau the good guy? Which hair style do anda prefer? anda get to meet him, what would anda do? 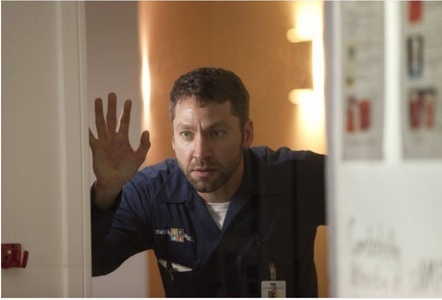 It's halloween season so I want anda to tell me what's the best horror movie/show starring Michael Weston and what bad guy played oleh Michael scares anda the most. fan art telah ditambahkan: Michael Weston in "Sally"
a link telah ditambahkan: Michael Weston is a new movie "Speed Kills"
What tv tampil atau movie?